Akira Tozawa quickly took his opponent down with some big kicks but the local performer managed to pull out some fight back and rocked the former Cruiserweight Champion with a big right hand which he followed up with a few kicks but it wouldn’t last long as Tozawa quickly got back on top with a Missile Dropkick. Tozawa then scaled the ropes to hit his finisher and gain a quick and simple win. 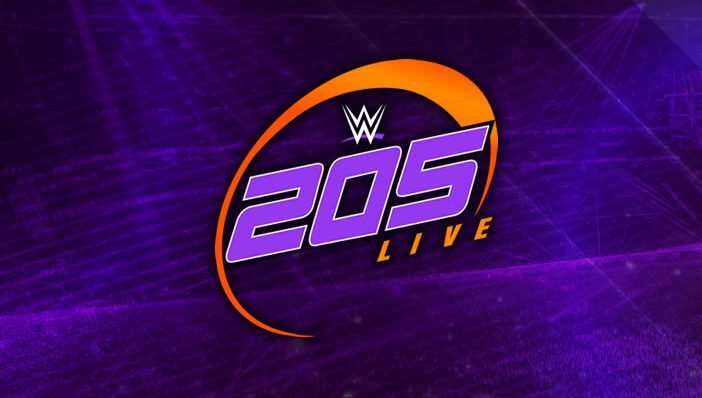 Another promo is shown for Lio Rush, who claims he is disrespected about the fact WWE has had two Cruiserweight tournaments without the best Cruiserweight wrestler in the world. He says people will soon find out that it is the right time, and the right place, with WWE teasing he will be coming soon. Tony Nese brings his friend, Buddy Murphy to the ring with him and the pair quickly look to intimidate him but Cedric Alexander arrives to level things up and stand in Mustafa Ali’s corner. Nese starts the match by hitting a cheap shot to Ali and using his strength advantage, but a nice dropkick from Ali, followed by a spinning heel kick which knocked Nese to the outside changes the way things were going. On the outside, Murphy distracted Ali and allowed Nese to take advantage as he threw him into the ring post. Nese looked to keep in control but Ali’s speed proved to help him as he avoided the running clothesline and rocked Nese with an X-Factor which he followed up with some big chops. A brilliant Matrix style move sees Nese avoid some offense by Ali and they charge into a double clothesline as they both get taken out. Both men then scale the top rope and Nese sends Ali flying and follows up with a huge lariat but somehow the heart of 205 Live kicked out. Nese looked for his finisher but instead ate a Superkick as Ali looked for his finisher but Nese moved to Murphy, though Ali dove over the referee to the outside to take out Nese. Murphy saw a chance with this to take out Alexander and the pair of them fought to the back whilst Nese planted Ali head first into the turnbuckles though Ali kicked out, yet again! Nese then removed his knee pad but missed with the Running Nese, hitting it into the turnbuckle and Ali manages to hit the 054 to pick up the win in the main event as Ali impresses yet again.